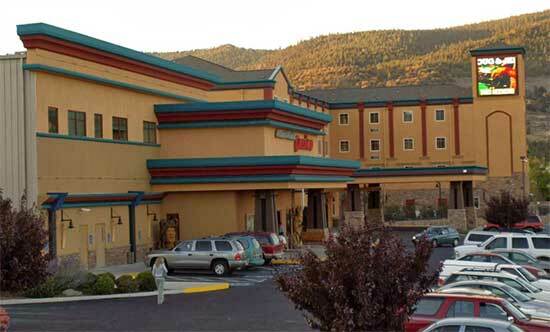 The Diamond Mountain Casino was first opened in Susanville on February 17, 1996. Its orginal size of 6,000-sq-ft was doubled in 2003. 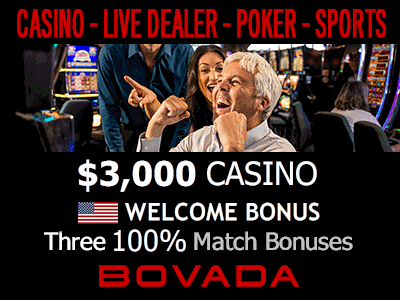 Today the casino is 26,000 square feet with 250 slot machines, table games and a AAA 3 Diamond Rated hotel. Bingo - see our bingo page for information.